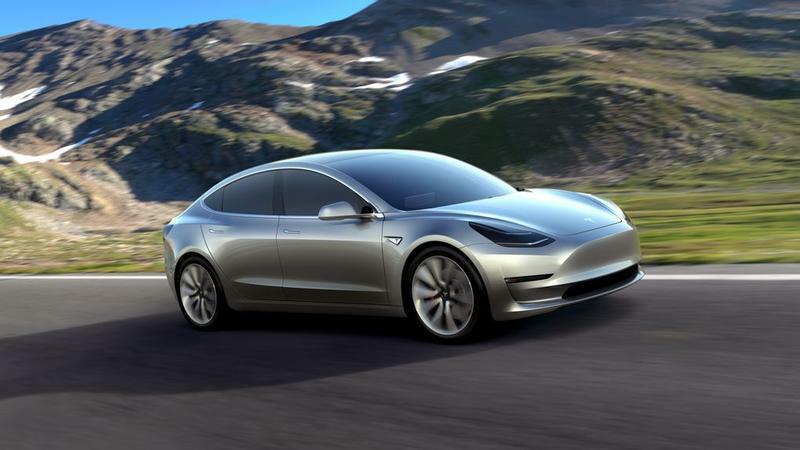 Tesla has unveiled the first image of its next electric vehicle, the Model Y, a more compact SUV to the Model X. 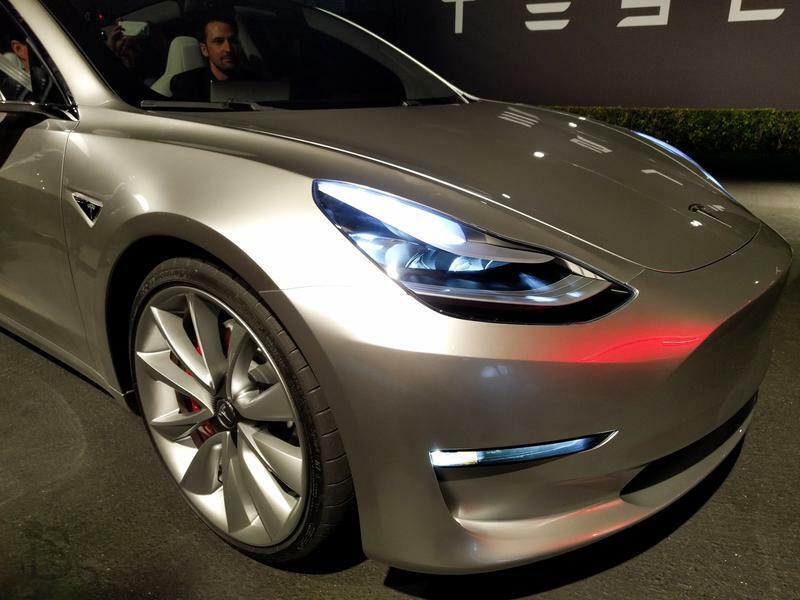 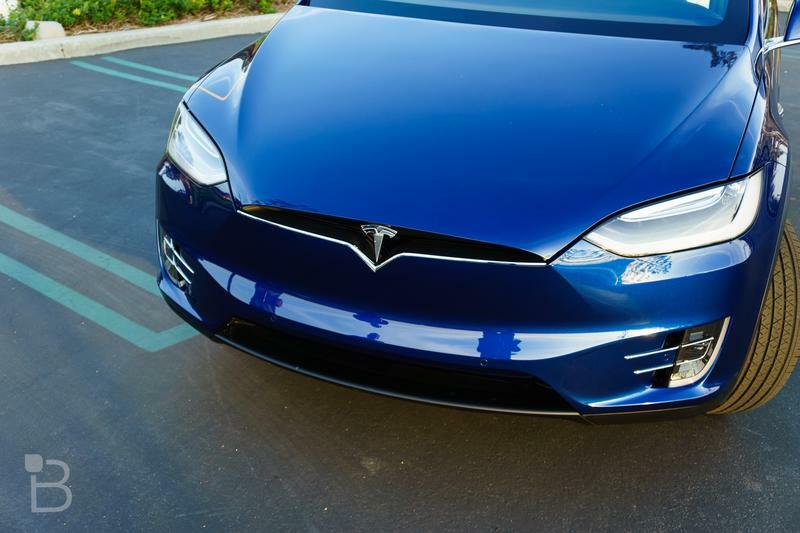 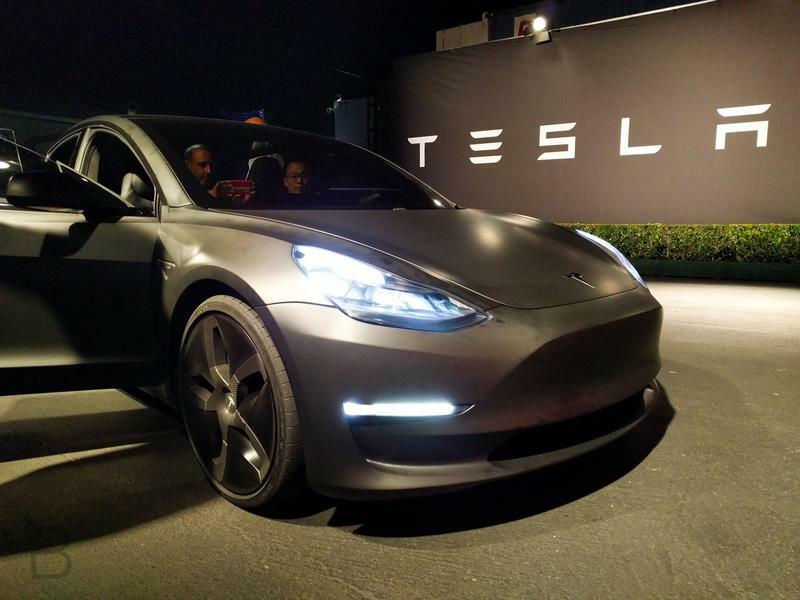 Ever since Tesla unveiled the Model 3, we’ve been waiting for the automaker’s next vehicle, but details about it have been scarce. 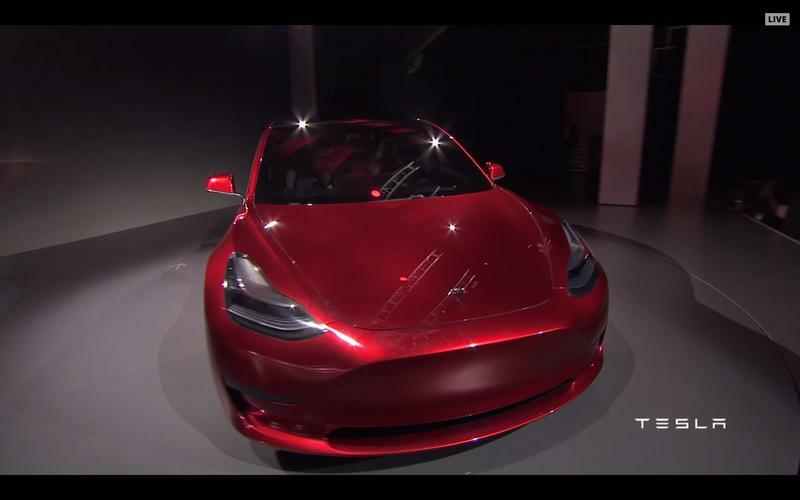 Elon Musk has previously taken to Twitter to reveal the Model Y name and other details and, now, he has officially unveiled the first image of the car at Tesla’s 2017 Annual Shareholder Meeting. 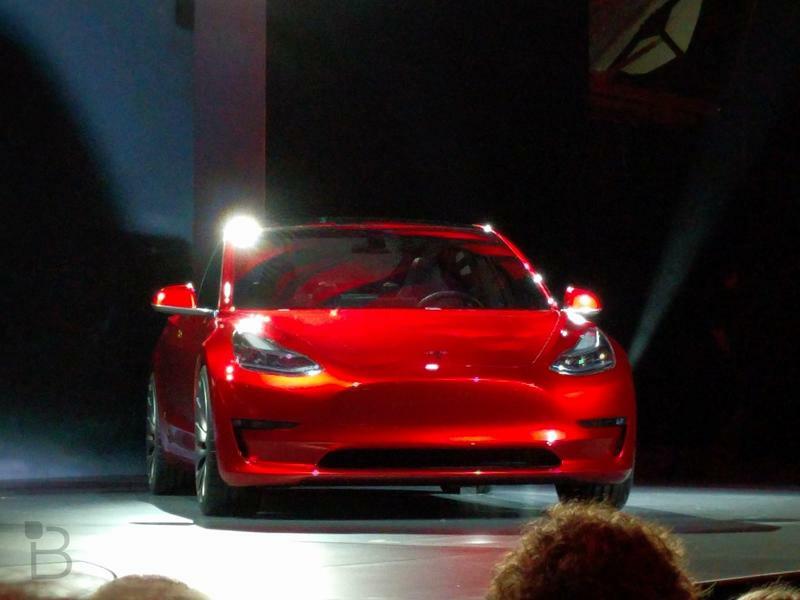 The image hardly reveals any details. 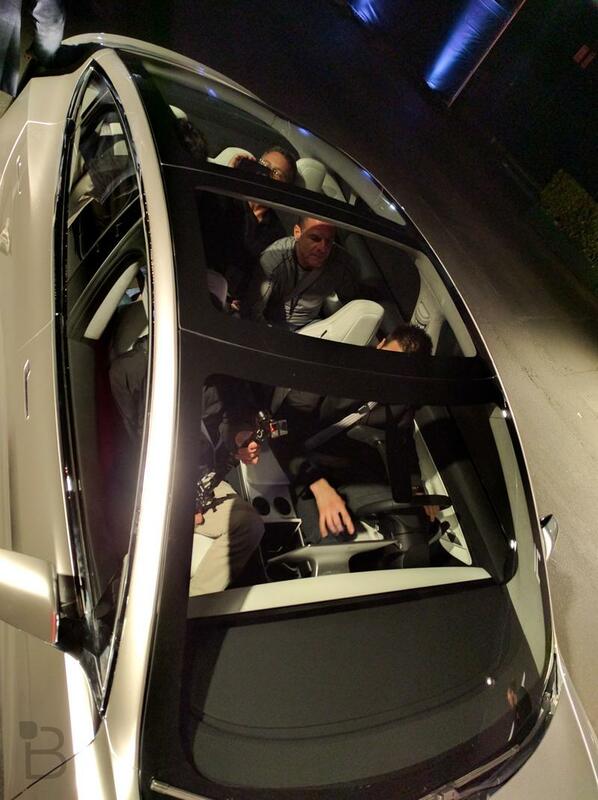 It’s mostly a silhouette view of the top of the vehicle, with a clear view of the front hood’s aggressive lines. 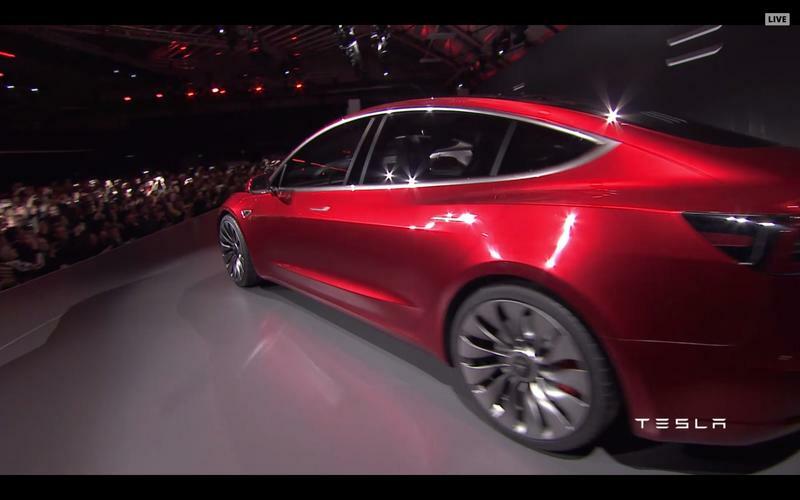 The image does come without one notable exclusion: side mirrors. 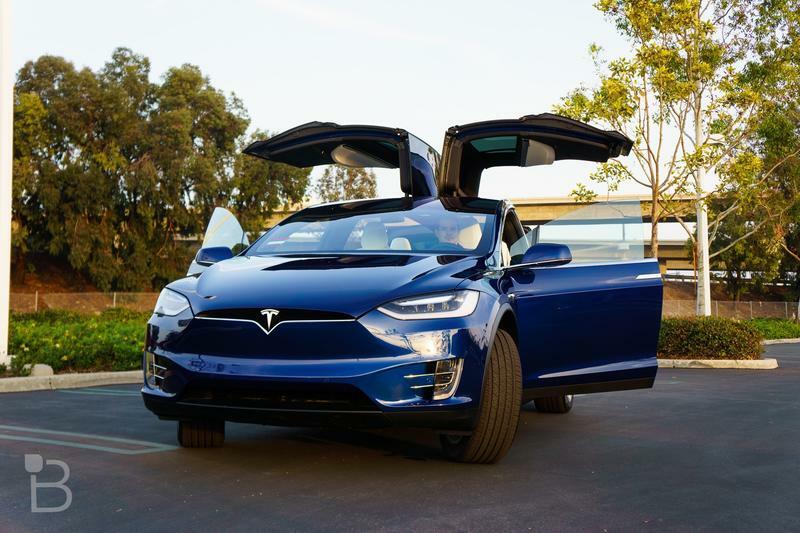 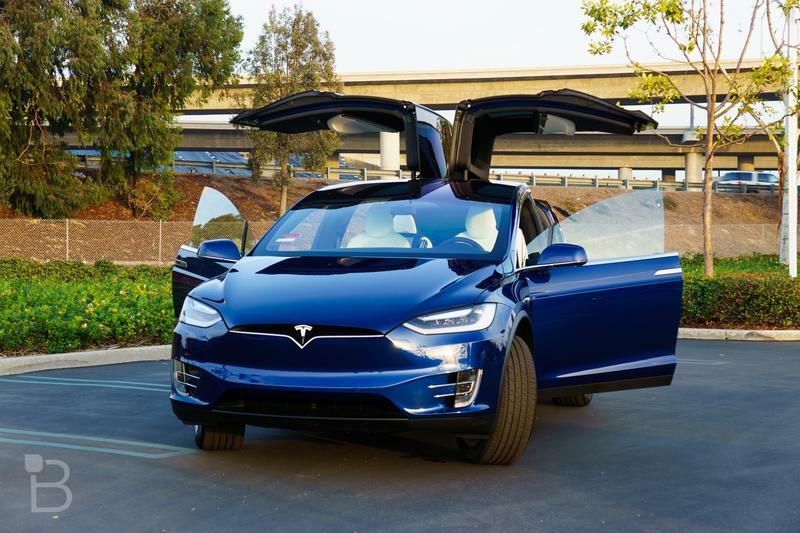 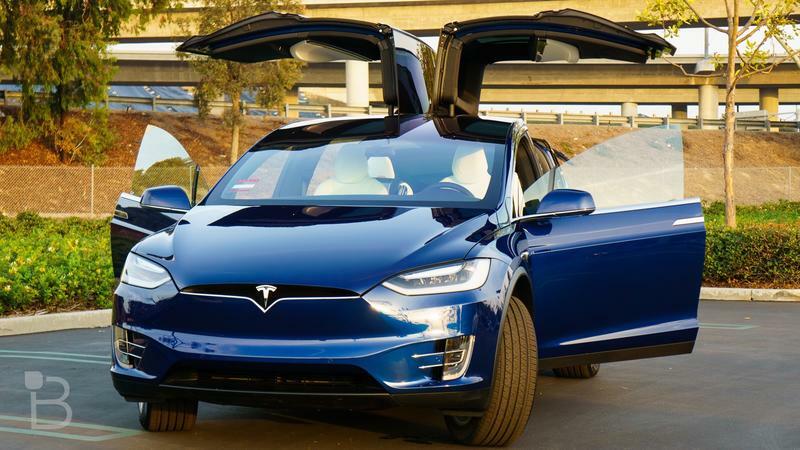 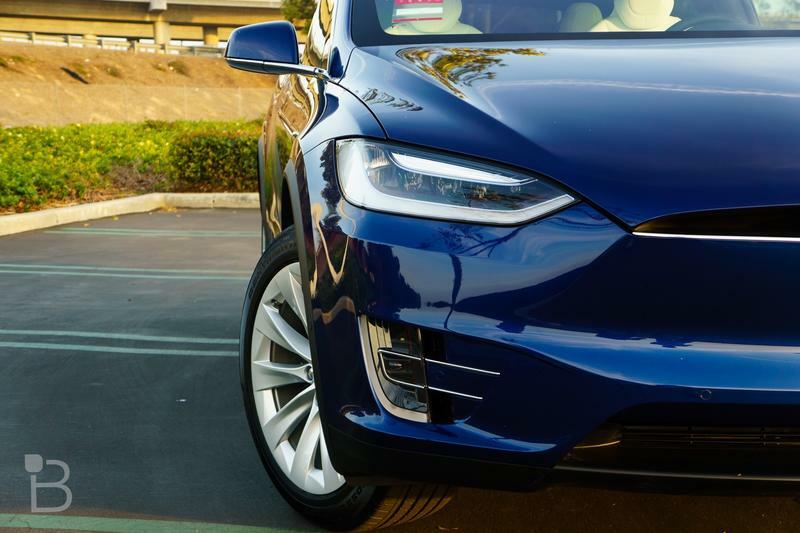 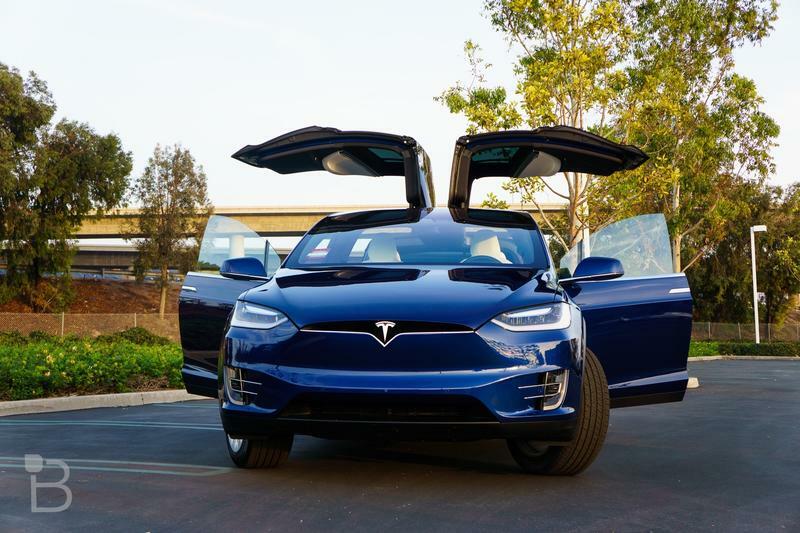 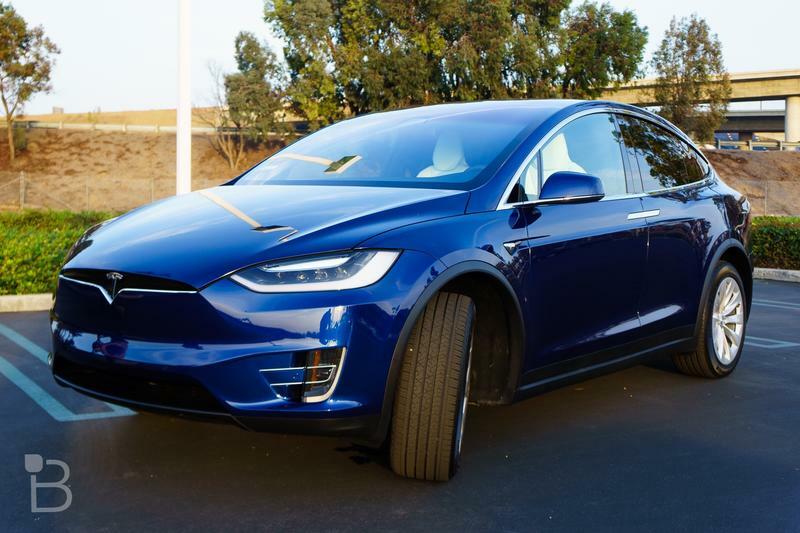 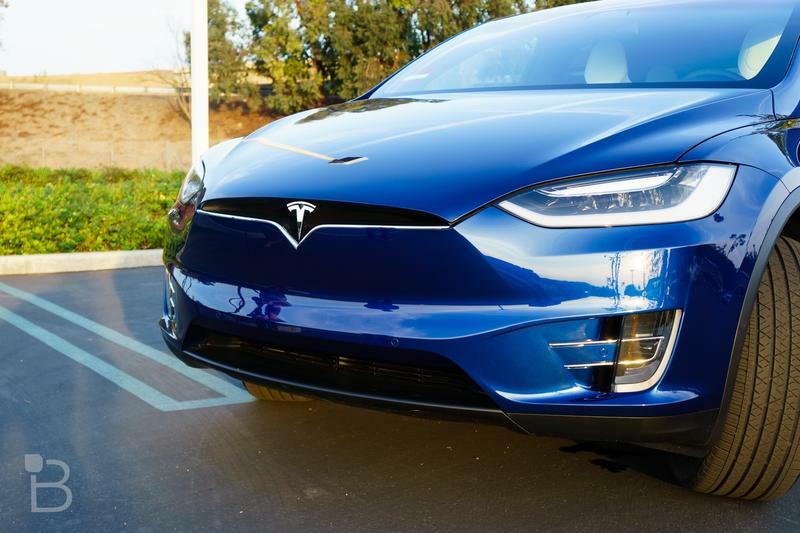 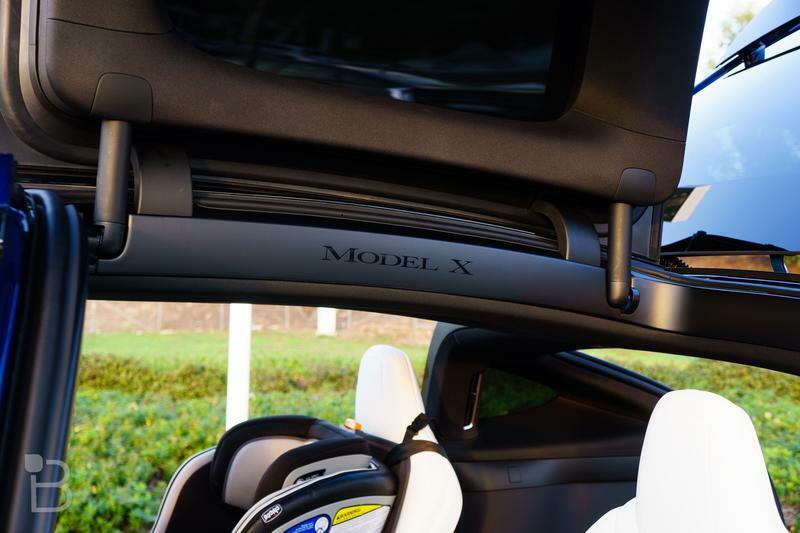 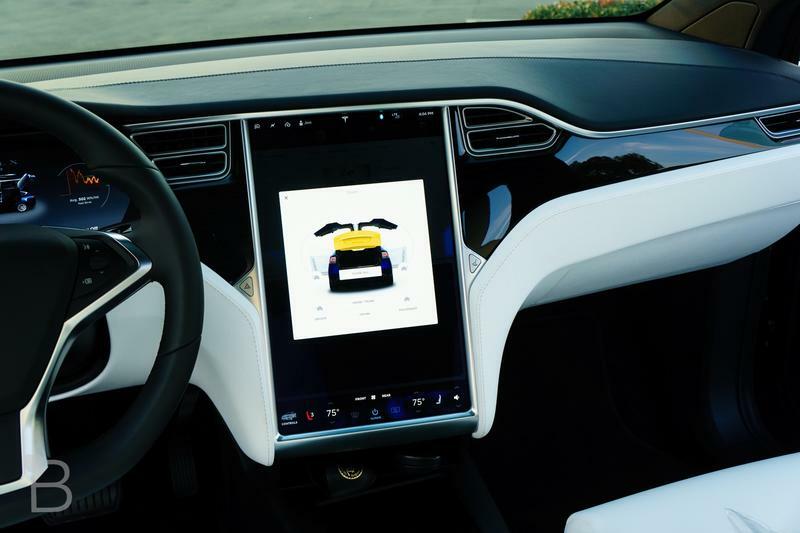 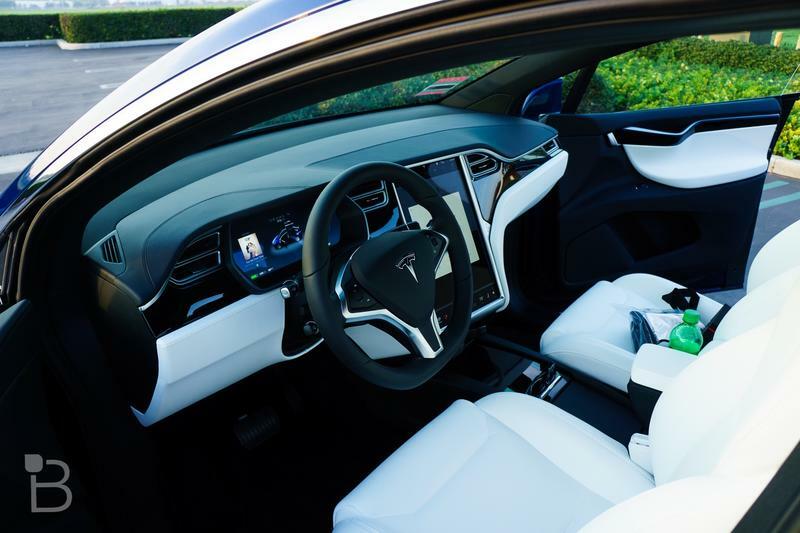 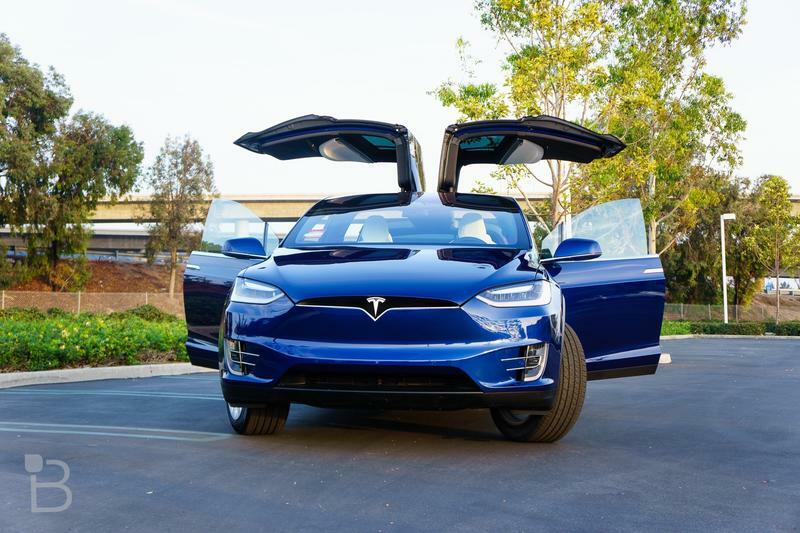 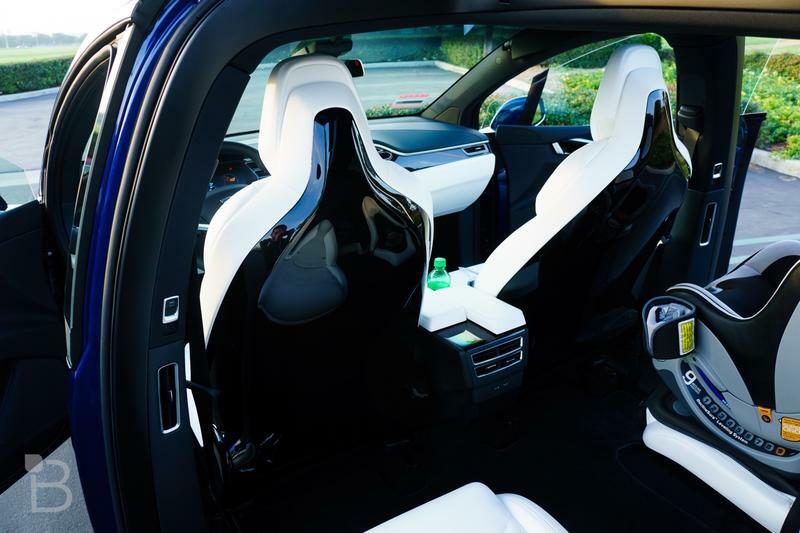 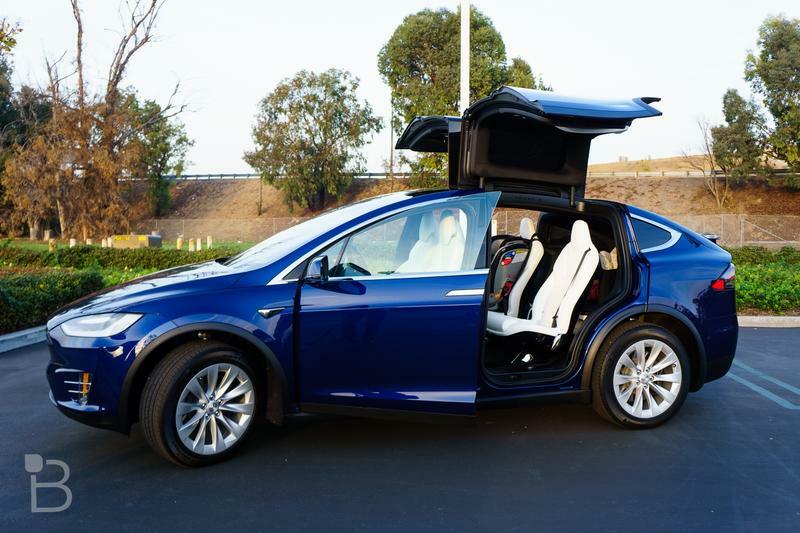 It’s similar to what Tesla did with the original unveiling of the Model X, but currently its mandatory to include side mirrors in all cars. 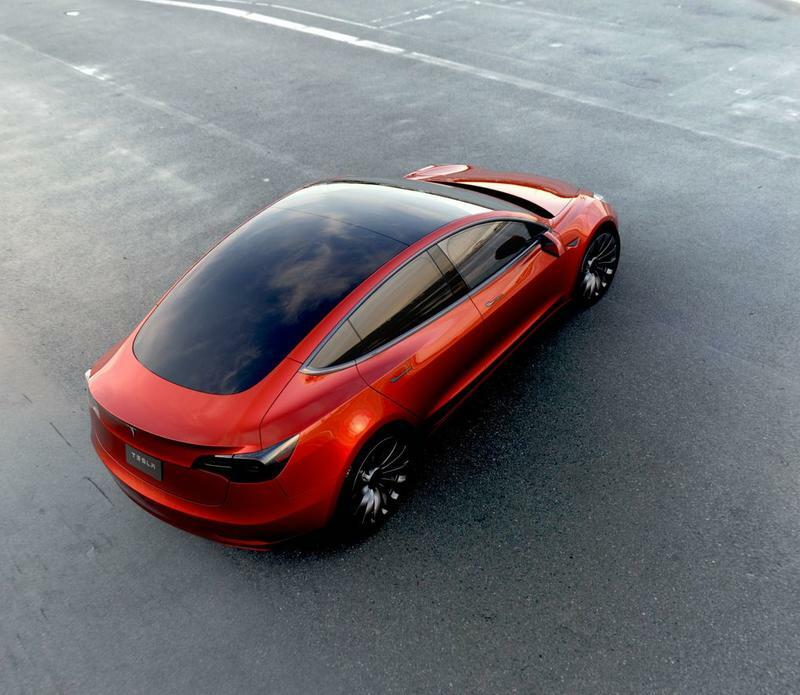 More likely than not, regulators will force side mirrors upon the Model Y whether Elon Musk likes it or not. 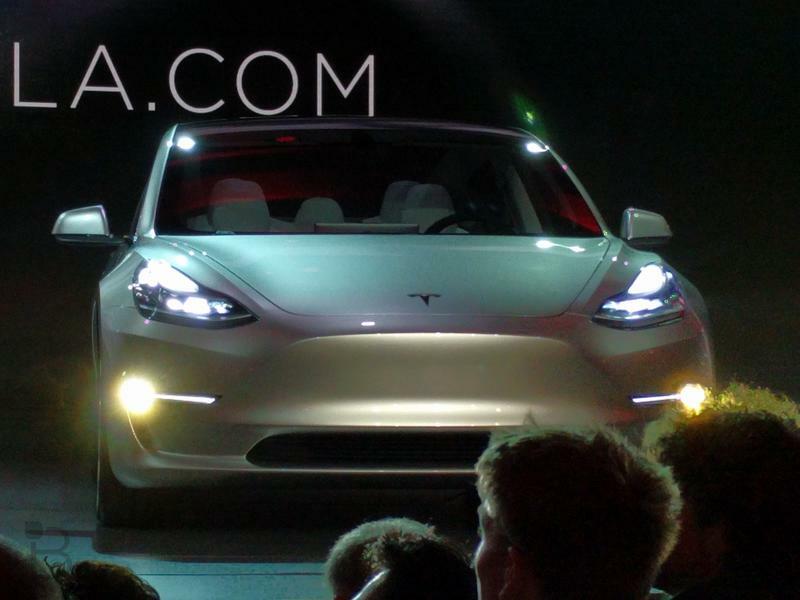 Aside from the first image, Elon Musk revealed the Model Y will be ready for production in late 2019 or early 2020. 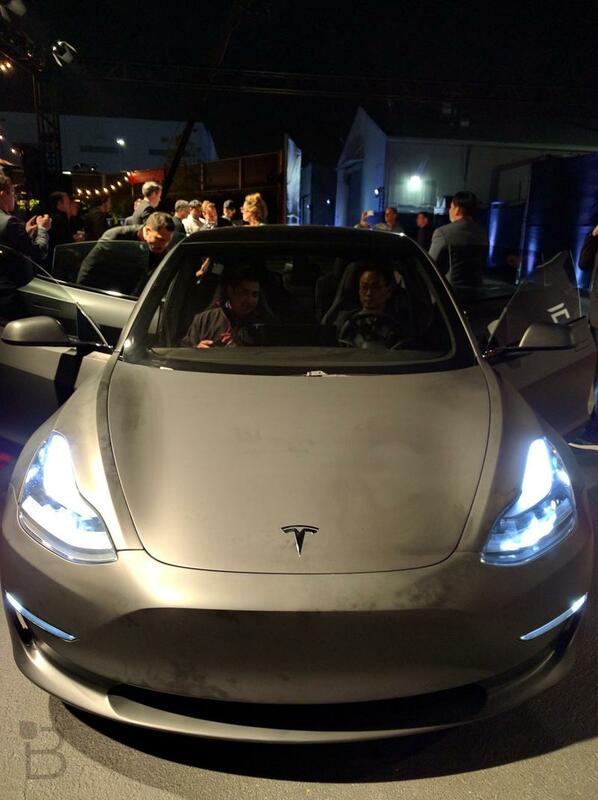 That’s still a long time from now, but with our first glimpse at the vehicle, it’s time to start getting hyped. 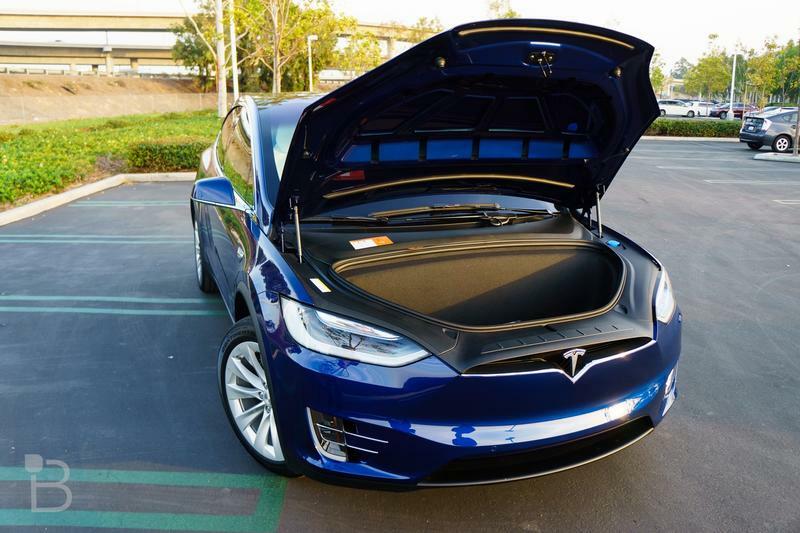 Another detail we know is the elimination of 12V battery architecture leading to a much less complicated wiring set-up of the car. 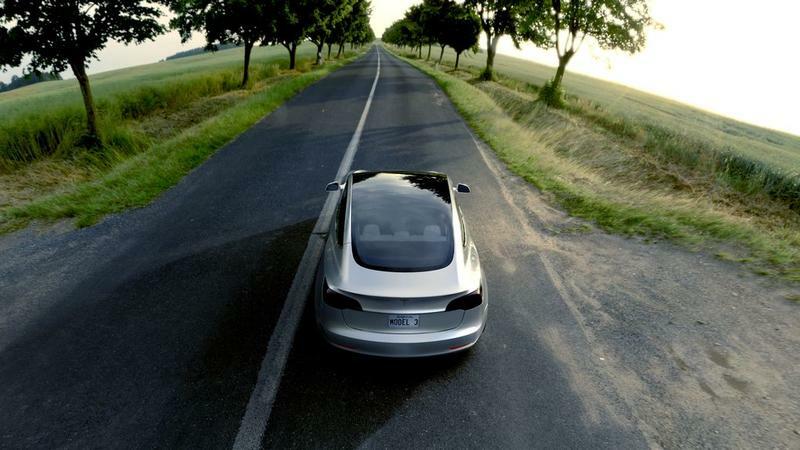 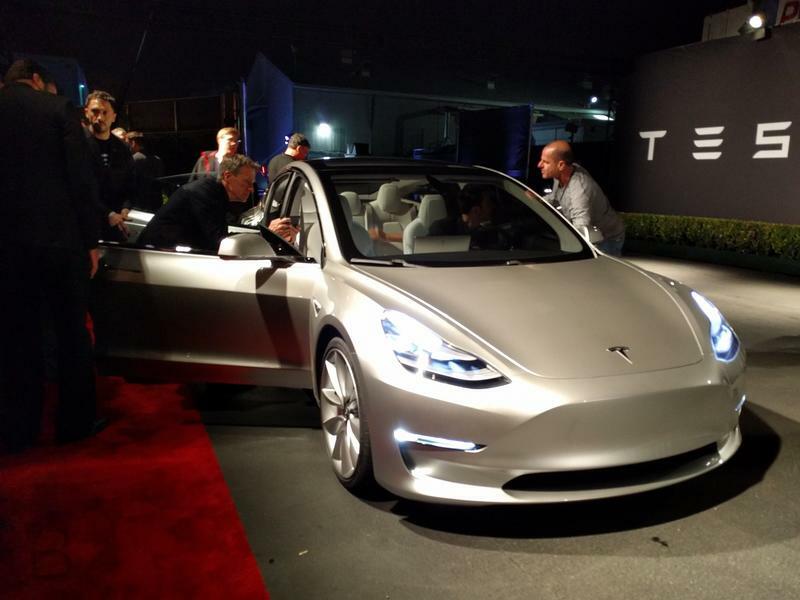 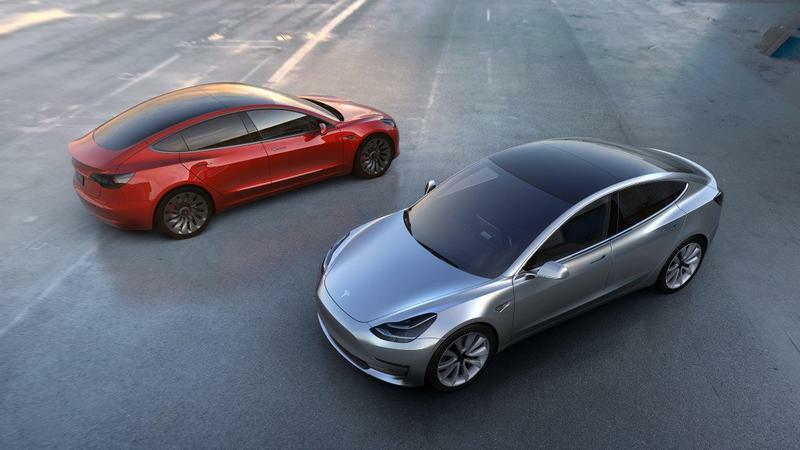 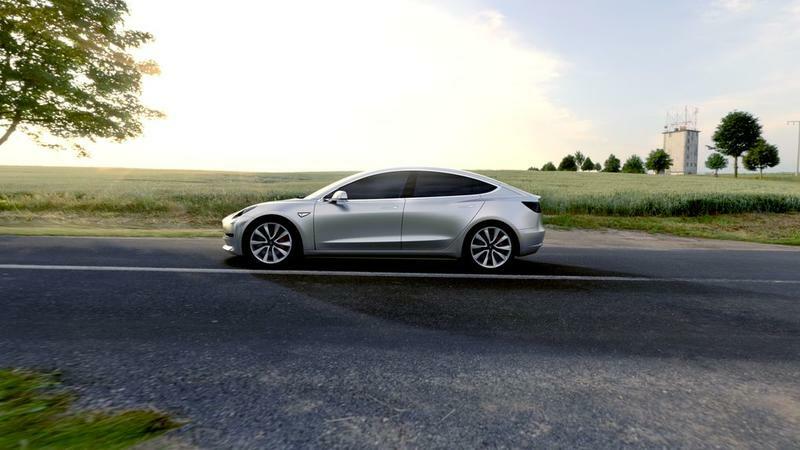 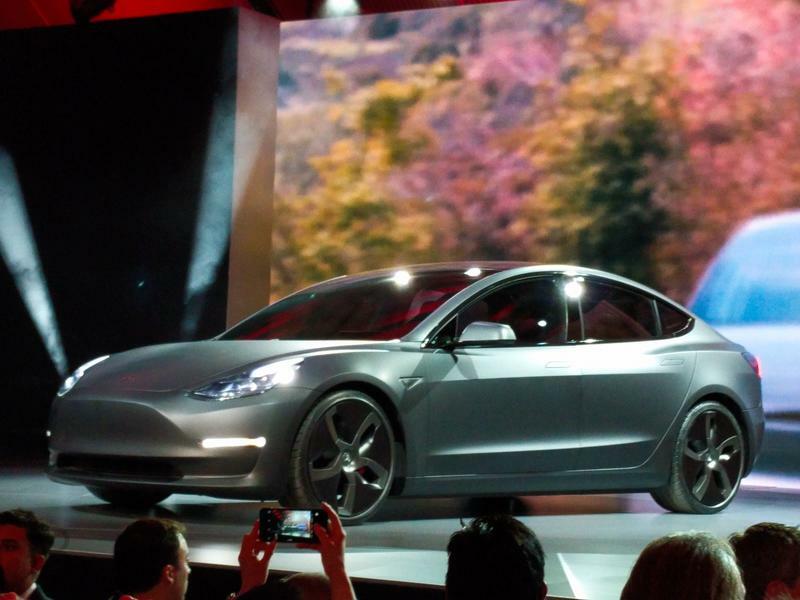 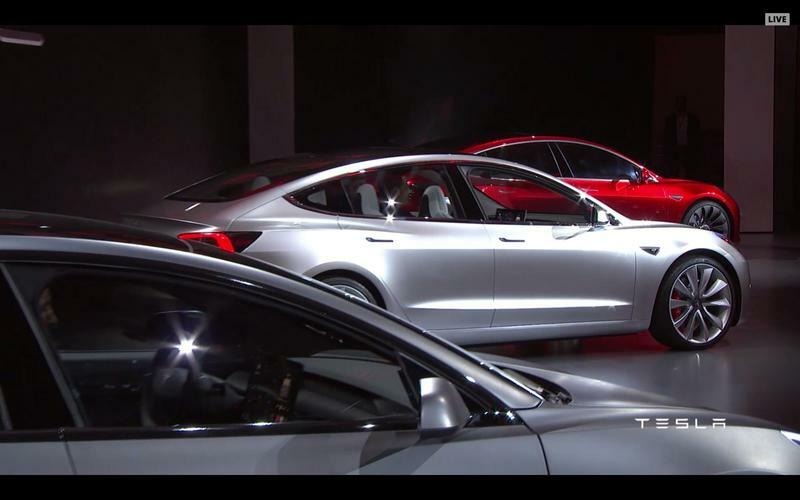 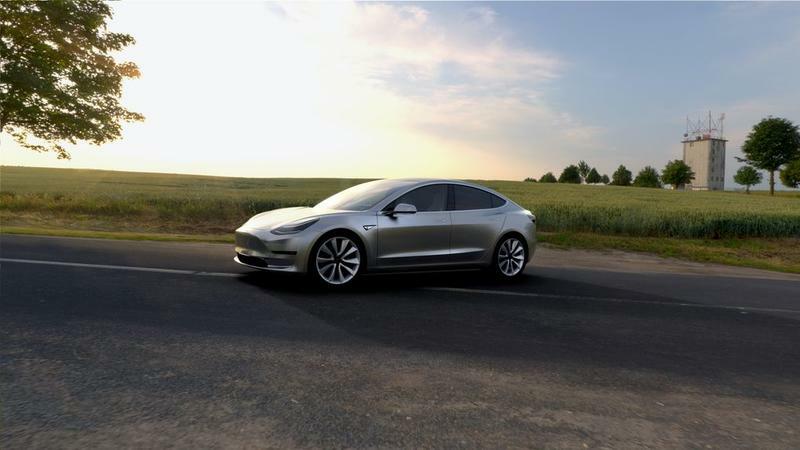 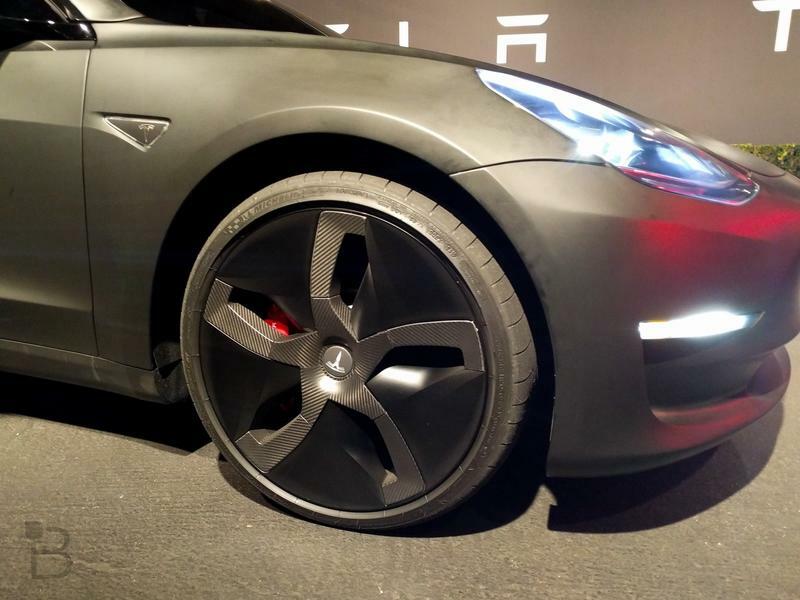 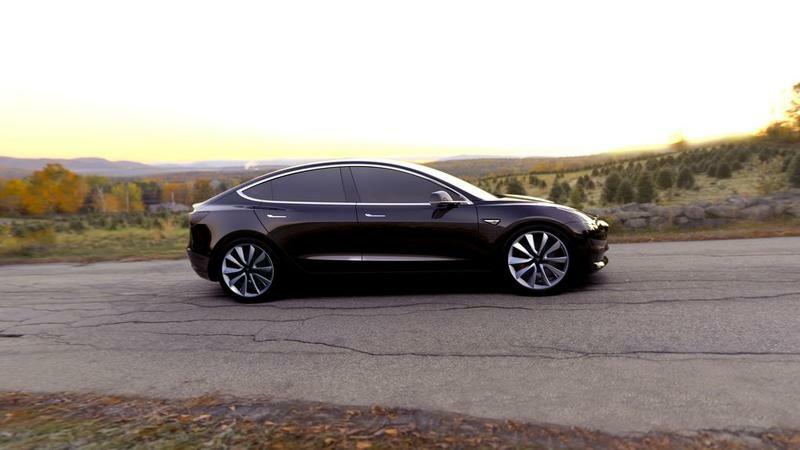 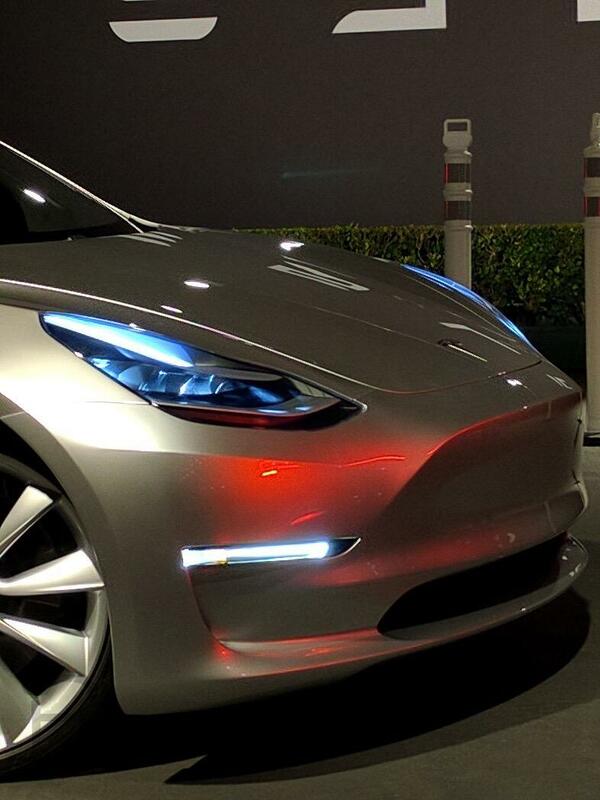 Tesla is planning to unveil the final Model 3 production design some time this summer. 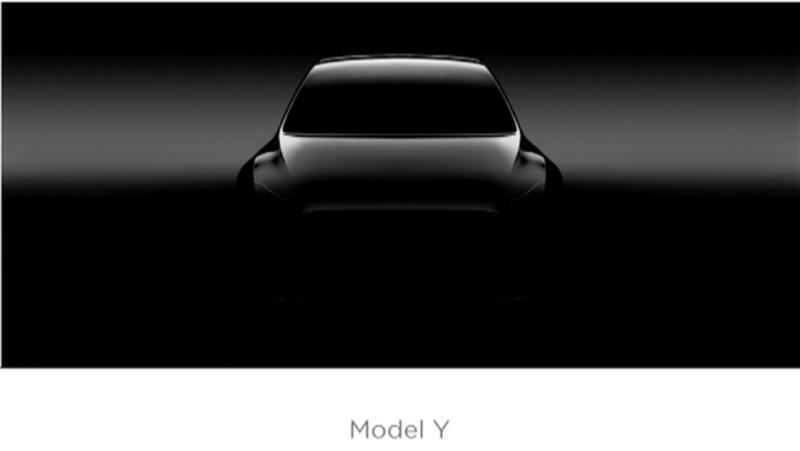 Hopefully, we’ll learn more about the Model Y during that event.